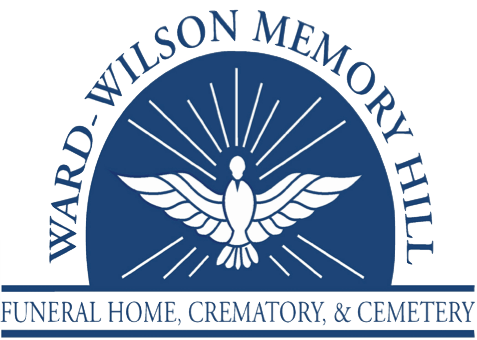 Mr. David S. Wise of Cottonwood passed away Monday, February 4, 2019. He was 65. Services will be held at 2 P.M. Friday, February 8, 2019 at the Ward Wilson Funeral Home Chapel. The family will receive friends at the funeral home from 1 to 2 P.M. Friday, one hour prior to the services. Mr. Wise is preceded in death by brother Phillip Wise of Lake Alfred, FL; sisters Betty Siaz of Frostproof, FL; Mary Ellen of Aburndale, FL; and Darlene Rogers of Columbus, GA. Survivors include his wife Patricia Hughes of Cottonwood; children Tonya Conrad (Scott) of Cottonwood; Patty Brumley (Michael) of Cottonwood; Tammy Quattlebaum of South Carolina; Joe Wise, brothers Joe Allen Wise of Waverly Hall, GA; Danny Wise (Susie) of Frostproof, FL; Nancy Reid (Phil) of Zablin, GA; Judy Siaz (Fernando) of Phoenix City, AL; and aunt Lela Carter of Pittsview, AL.